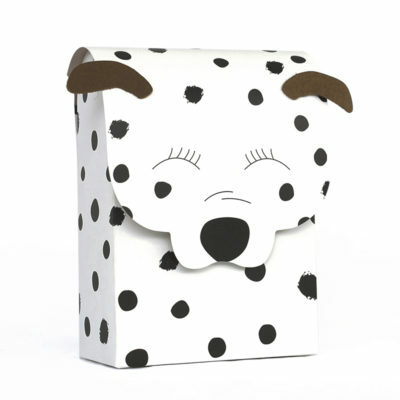 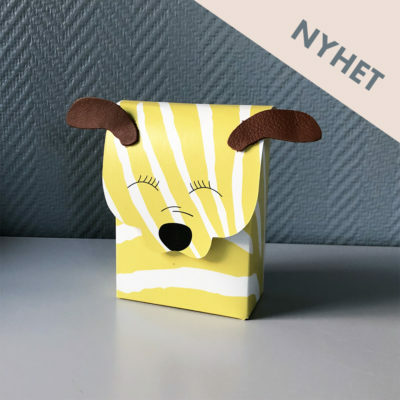 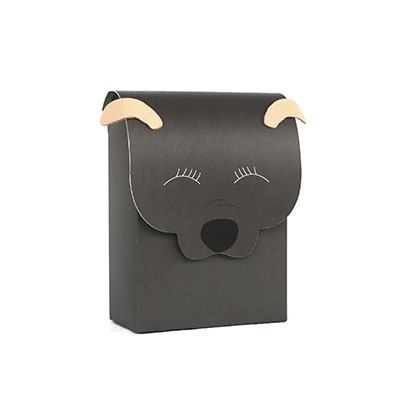 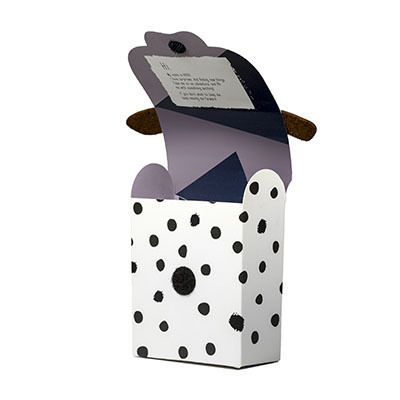 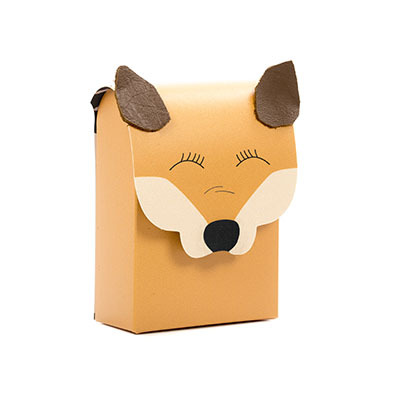 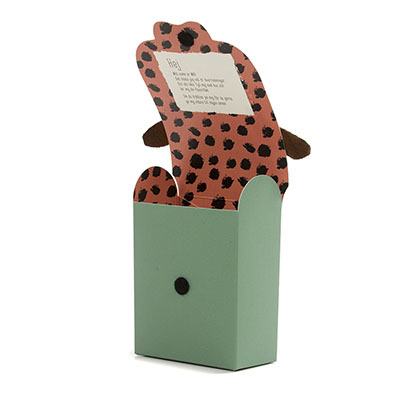 Dudies are a series of long-lasting, reusable gift boxes with paper personalities and leather ears – kind and generous little fellows who love surprises. 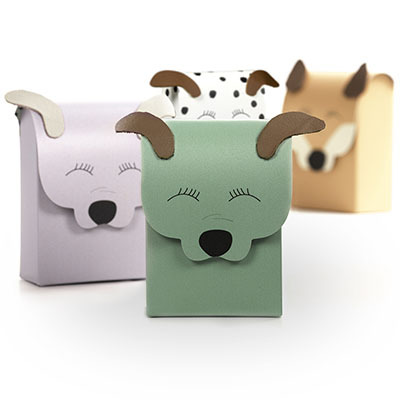 Dudies can be used in many different ways. Fill them with something pretty, and give them to someone special! 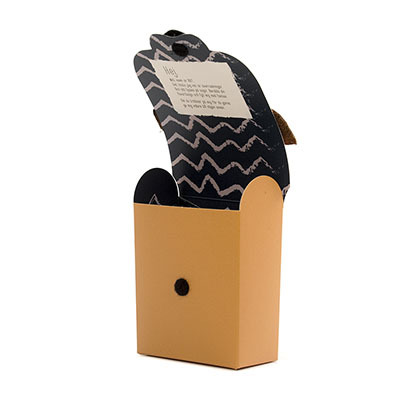 Good to know: Inside all small dudies there is a story in english.